Your financial support helps us provide our programs and services nationally and in your local community — So we can develop more college grads, community leaders and entrepreneurs. All taxpayers can receive a dollar-for-dollar tax credit of up to $800 joint and $400 individual on Arizona State Taxes! Get a receipt - You will receive a receipt automatically if you donate online, otherwise, we will mail you a receipt once your gift has been received and processed. Remember to include your charitable donation on your federal tax return and you can end up getting back more than you gave! **Arizona State Income Tax Credits are available based on your income tax filing status. Big Brothers Big Sisters is not a tax advisor. As with any financial recommendation, contact a qualified tax professional for expert advice on your specific tax situation. Visit the Arizona Department of Revenue website for more information. Mentor Circle is the Big Brothers Big Sisters Monthly Giving Program. Through monthly donations, Mentor Circle members provide our agency with a consistent and sustainable source of funding that allows us to plan ahead. When you join our Mentor Circle, you will join a special group of people reaching out each month to provide the funding needed to match more children in our community with volunteer mentors who genuinely care about them. Together, we can end the wait. 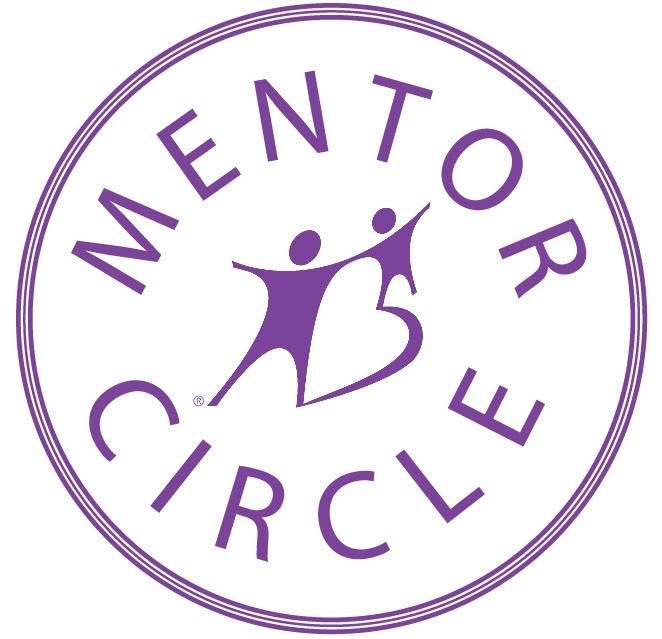 Help us reach our goal of 60 new monthly donors by joining the mentor circle giving program! We invite you to join us in support of children in the community as a member of the Magic Makers Giving Club! We have three levels of engagement with all of them offering a unique sense of knowing that you are making a significant and life-long difference in a child's life. We celebrate all the kdis for whom we have provided caring adults as mentors, but we know that there are so many more that we need to be reaching. Please consider joining this mentoring movemement! * The annual cost to fund a match is $1,200. Magic Makers are a group of dedicated supporters of Big Brothers Big Sisters of Central Arizona (BBBSAZ). As we celeberated 60 years of service to thousands of kids in our community, we have created a special club in honor of those donors who believe in the power and magic of mentoring.